Japan Gardeners’ Network Association(JGN) offers horticultural lectures and day tours through the year. 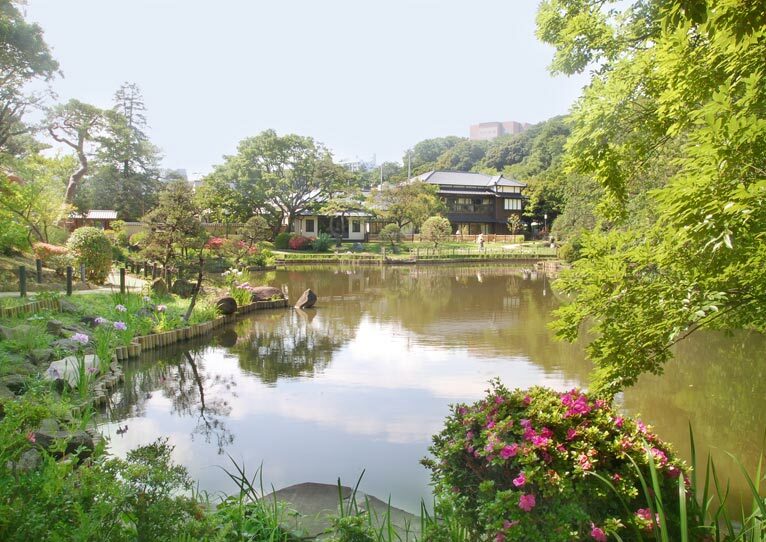 Now we introduce exciting Garden tour: Higo Hosokawa Garden in Bunkyo city Tokyo. This place was used as a residential site of the Hosokawa family, the feudal lord of Higo Kumamoto. 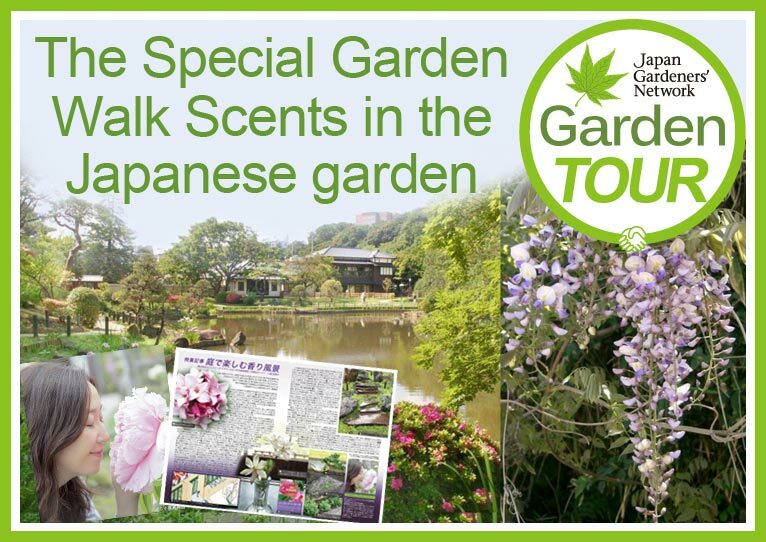 Join this walk to find out how to enjoy scents in a garden with Ms Yukiko Koizumi, “Scent Scape” designer. Learn also about scented plants in Japanese classic literature. *Your participation fee will be collected in advance.